Happy 2015! How was your New Year’s celebrations? Did you make any resolutions for this upcoming year? Statement jewelry is making a big comeback for 2015. Stand out from the crowd with big, bold pieces, from necklaces and pendants, to bracelets and even earrings. 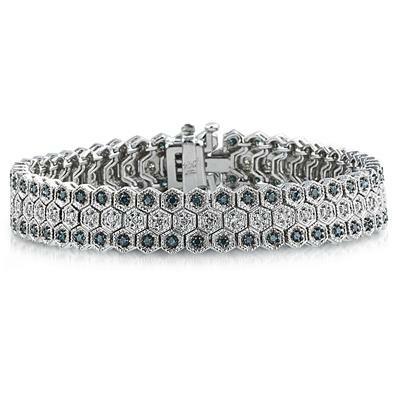 The hint of color from the blue diamonds in this bracelet is a subtle, yet chic touch. 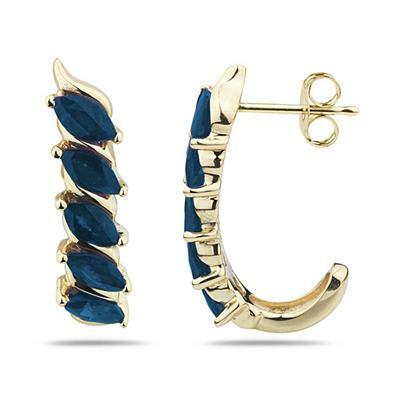 These unique earrings incorporate two other major trends: yellow gold and gemstones. 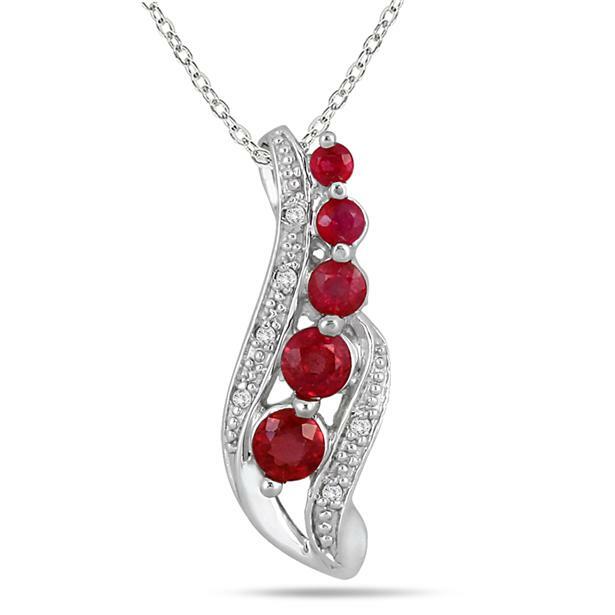 This ruby pendant will definitely complement all the Marsala fashion pieces. 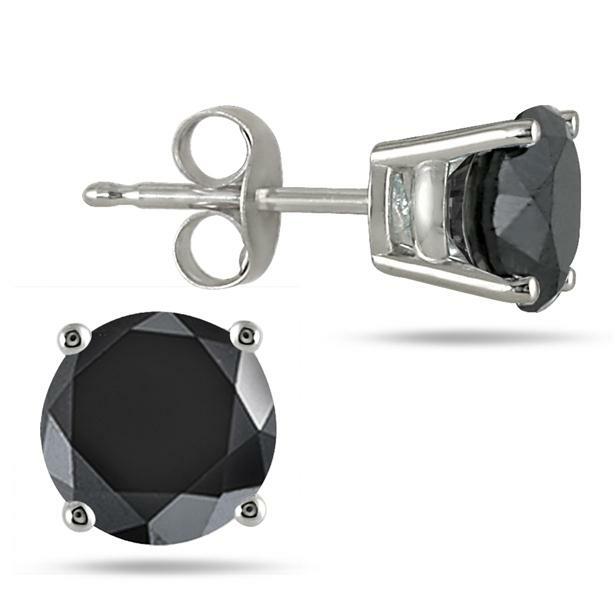 The dark, monochromatic, all-black look is still holding strong too, so these black studs will be the perfect accessory. In addition, keep an eye out for lots of stacked rings and bracelets, choker-like necklaces and warm tones (colors, gemstones and hardware). This entry was posted in Blog Posts and tagged Beautiful, Diamond, Diamonds, Fashion, Gemstones, Gorgeous, Jewelry, Love, Marsala, New Year's, Pretty, Statement jewelry, Style, Trends. Bookmark the permalink.